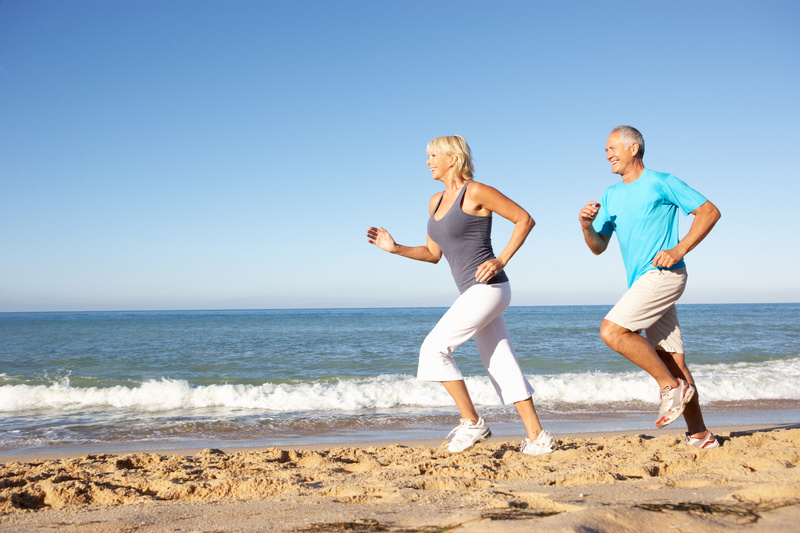 A Self Invested Personal Pension (SIPP) is the SSAS equivalent for the self-employed, partnership or an employee wishing to maintain his or her own pension and take a more active investment role. 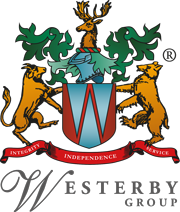 Westerby Trustee Services is among a handful of professional trustees able to offer and administer its own SIPP. We provide a comprehensive Professional Trusteeship and administration service to operate a SIPP effectively and efficiently. You will be a Trustee of your individual SIPP, and all investments are held in joint names of you, and Westerby Trustee Services Limited. Westerby Trustee Services has a low cost SIPP which is branded SOLO SIPP. Recognising that not all investors wish to have access to all investment types available through a full SIPP, the SOLO SIPP allows a single investment into one funds platform (of your choice), or one insurance company Trustee Investment Plan, or an investment with one Discretionary Fund Manager from our selected panel. Based on this single investment strategy the investor benefits from lower SIPP administration charges, both initial and annual, and also retaining the right to convert into a full SIPP at any point in time, which would mean reverting to the full SIPP charges.